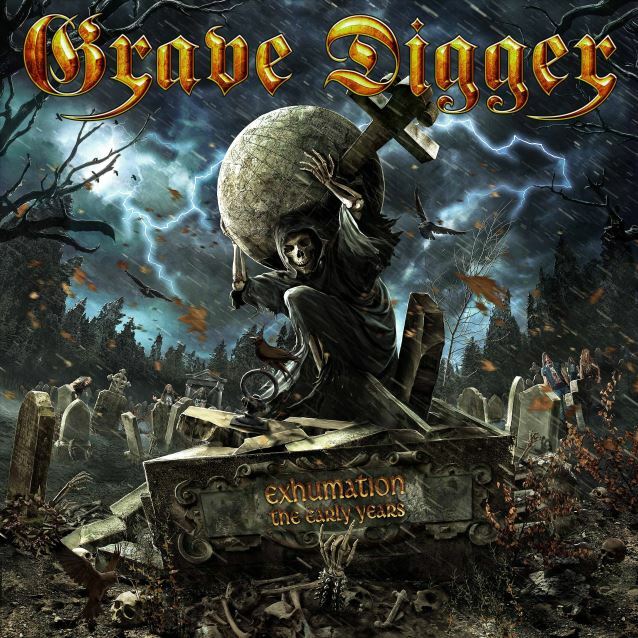 Long-running German metallers GRAVE DIGGER will release a 35-anniversary album, "Exhumation - The Early Years", on October 23. 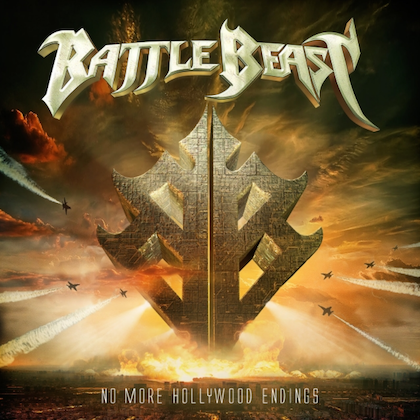 The CD will contain re-recorded versions of the band's "absolute classics with a dynamic and powerful sound of 2015," according to a press release. In a 2014 interview with Metal Blast, GRAVE DIGGER frontman Chris Boltendahl stated about the band's longeviety: "This is the kind of music that I wanted to do when I was 12. When I was 18, I wanted to be a metal star. I worked hard for that, and I've always believed in the music I make. We've always gone our own way through the metal scene, and that's what has allowed us to be here. We are here, stronger than ever!" Boltendahl also credited GRAVE DIGGER's strong work ethic for giving the band the inspiration to keep going, even in the hardest of times. "We are Germans; we are very hard-working guys," he said. "We have a very straight kind of thinking, so if we start with something, we really want to carry on with it until the end. That's the magic of GRAVE DIGGER; we're always working hard. Our career goes up and down, we have good times and bad times, but we never think about stopping. We always want to give people the best we can do." GRAVE DIGGER's last studio album, "Return Of The Reaper", was released in July 2014 via Napalm Records. 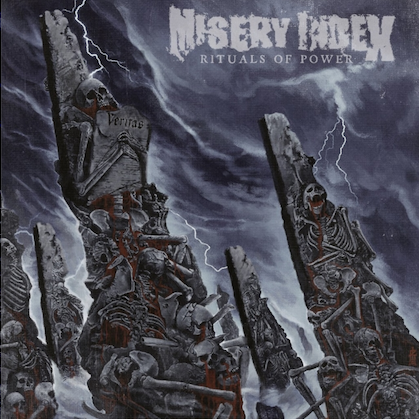 The CD was recorded at Principal Studios (KREATOR, IN EXTREMO, GRAVE DIGGER) in Senden, Germany. 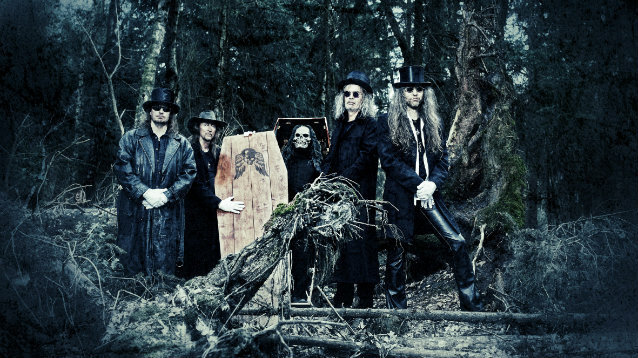 Boltendahl previously said that "Return Of The Reaper" would be stylistically reminiscent of GRAVE DIGGER's classic albums "Heavy Metal Breakdown" (1984), "Witch Hunter" (1985) and "The Reaper" (1993).